Corneliani is a refined Italian men’s clothing brand whose unique elegance is paralleled only by memorable moments its garments inspire. Born on the streets of Mantova, the brand continues to grow its heritage not simply by creating stylish and innovative garments, but by infusing rich Italian sophistication into every single one of life's moments. 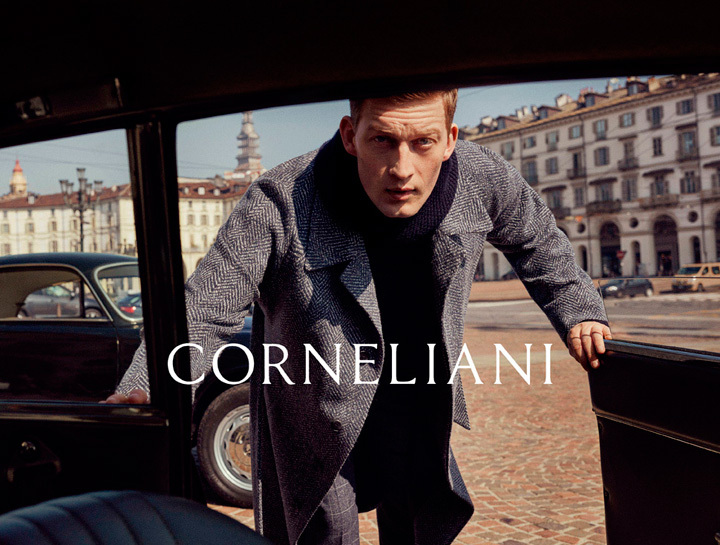 Through effortlessly styling life, Corneliani successfully takes advantage of its wealth of savoir-faire to empower daily savoir-vivre. More than an exclusive clothing brand, Corneliani is a life-enriching experience.